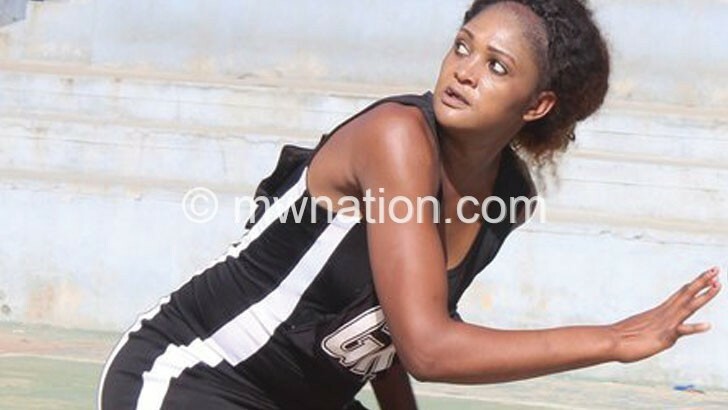 Malawi Queens and Tigresses lofty all-rounder Laureen Ngwira has secured a deal with another English top-flight netball league club London Pulse after parting ways with the now-defunct outfit Team Northumbria. Ngwira is in the 13-player squad that the side has announced ahead of the 2019 Vitality Netball Super League, which is their inaugural season in the elite league. “Jamaican International Shantal Slater is another big-name addition for Pulse along with Malawi’s Laureen Ngwira and youngster Chiara Semple, both of whom featured for Team Northumbria last term,” stated Vitality Netball Super League website www.netballsl.com. Tigresses coach Peace Chawinga yesterday confirmed being informed about the deal by the player, but insisted they are yet to be approached by their English counterparts. “On our side, nothing has been finalised on the deal officially and Laureen remains a Tigresses player. If everything is handled properly and is done according to the rules of the game, we have no problem and we wish her well,” she said. Nevertheless, an inside source yesterday told The Nation that Ngwira has already left the country for her new job at Pulse, which throws off their Super League season with an encounter against Severn Stars next Saturday, January 5 2019. Ngwira could not be reached for comment yesterday. Last season, controversy surrounded the lanky netball player’s deal with Northumbria as she joined the club without the blessings of her parent team Tigresses. 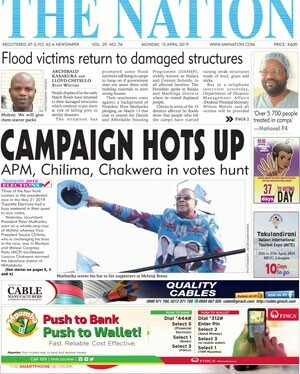 And upon her return home this year, she was not welcomed to feature for Tigresses in domestic competitions as there was no documented evidence on which team she belonged to until Netball Association of Malawi (NAM) clarified to Blantyre and Districts Netball League (BDNL) that she was still contracted to Tigresses.